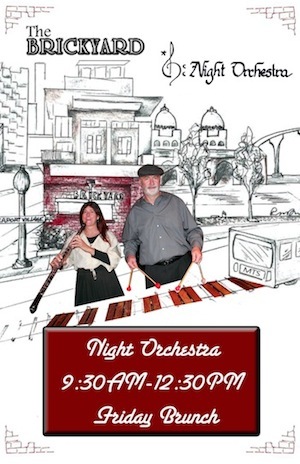 We are currently performing Classical, Latin, & Jazz standards with Bill-marimba, Stephanie-English Horn. Check 'Calendar of Events'. Good clean all American FUN music for everyone from 6 to 80! Put on your best toe tapping, knee slapping, hand clapping outfits! We are all in for a good time! 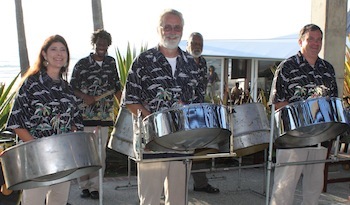 Five piece steel drum band on Del Mar Beach. Bill Harris-tenor pan/vocals, Stephanie Harris-woodwinds/vocals, and Cecil McBee, Jr.-bass guitar/vocals perform in Del Mar. 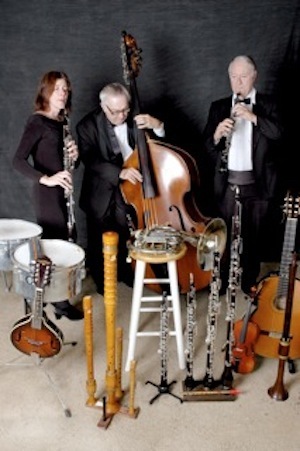 We are popular for performing at countless weddings, parties, and corporate events. We feature various costume themed musical shows - with everything from Medieval to Classical-Latin-Jazz, Traditional and World music. 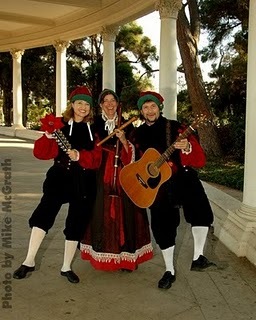 Our venues of repeat performances include the Hotel Del Coronado, Dorothy Chandler Pavilion, Seaworld, and Viejas Casino, et al., plus annual performances at the Original Renaissance Pleasure Faire. We are licensed and insured. 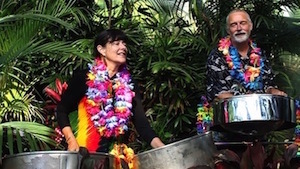 We can accommodate requests for any group size, such as a quartet, but often perform as a duo on mallet percussion (steel drums, vibes, piano &/or marimba), Woodwinds (Oboe, English horn, Flutes) and vocals. 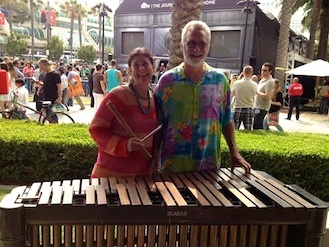 Bill plays marimba and Stephanie plays English Horn for their unique duo version of Grieg. 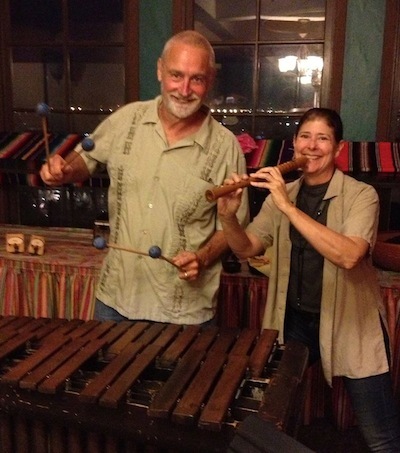 Bill plays marimba and Stephanie plays English Horn & Irish flute on Jupiter from The Planets, Black Orpheus, & Spanish Eyes. 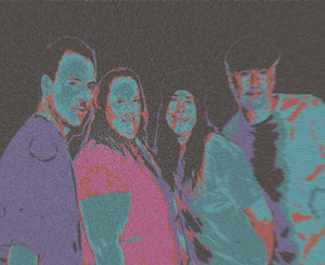 This group has been the house band for the Blarney Stone Gaslamp and Claremont, Hennessy's, Vista Pub, and many more. This is an experienced entertaining Irish band .. perfect for background or foreground entertainment. We can play an all Irish repertoire for hours or add other standards depending on client need.This very versatile Irish band plays Irish standards, sing along songs, and classic rock. We have a unique instrumentation including oboe and "Irish" horn as well as guitar, mandolin, drums, bass, and the beloved irish whistle which augments our 3 part vocal harmonies. Did we say versatile? Yes, we do have a Christmas Show! Animated and positive, we endeavor to engage the audience in play.We perform as a 2-5 piece group. This group plays authentic Renaissance music in period 16th century clothing on authentic museum replicas of 16th century instruments. Unique and full, this is a striking look and sound that needs no amplification in most settings. This group has played for Disney and films such as Robin Hood Men in Tights and The Dark Crystal. 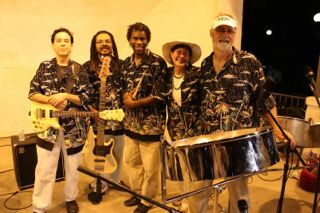 We have played many corporate parties, and holiday events, and most recently we were featured in an episode of "House". 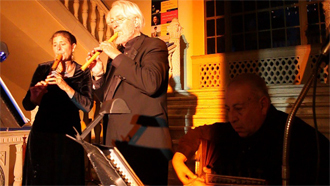 This group is dedicated to performance of Medieval and Renaissance music. 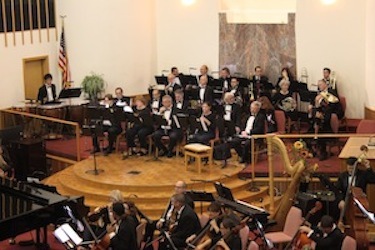 We perform instrumentals and vocal music on instruments that are museum replicas of that time. 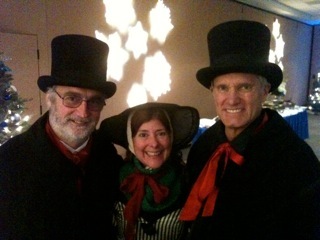 We also wear period costuming upon request. Some of the instruments we play include, but are not limited to, Recorders, Shawm, Lute, Dumbek, Bagpipe, Vielle, Oud, and Sephardic Vocals. We perform hours of traditional Irish Music and sing-a-long songs, but also have a large popular rock and roll "oldies" repitore. We consider ourselves to be a truly Irish-American group. Unique, costumed musical entertainment from around the world. 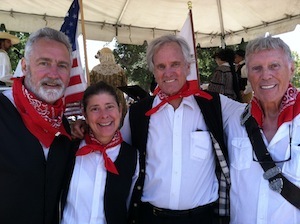 We perform musical shows in historical costuming circa 1800 - 1900 (Victorian - Dickens - Civil War). 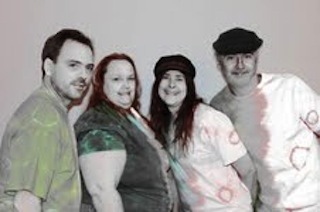 Strolling or stationary - acoustic or amplified - instrumental or vocal, this is an interactive and entertaining group. We have played many casinos, library shows, childrens parties, galleries and holiday parties. Silly or stately, We Are Dickens! Santas *favorite* elves, Holly, Jolly and Jingle perform all the holiday favorites. This is high energy musical performance. 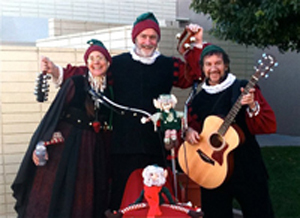 Holly Jolly and Jingle have performed through out Southern California at casinos, Santas arrivals, shopping mals, gallerias, holiday parties and childrens shows.